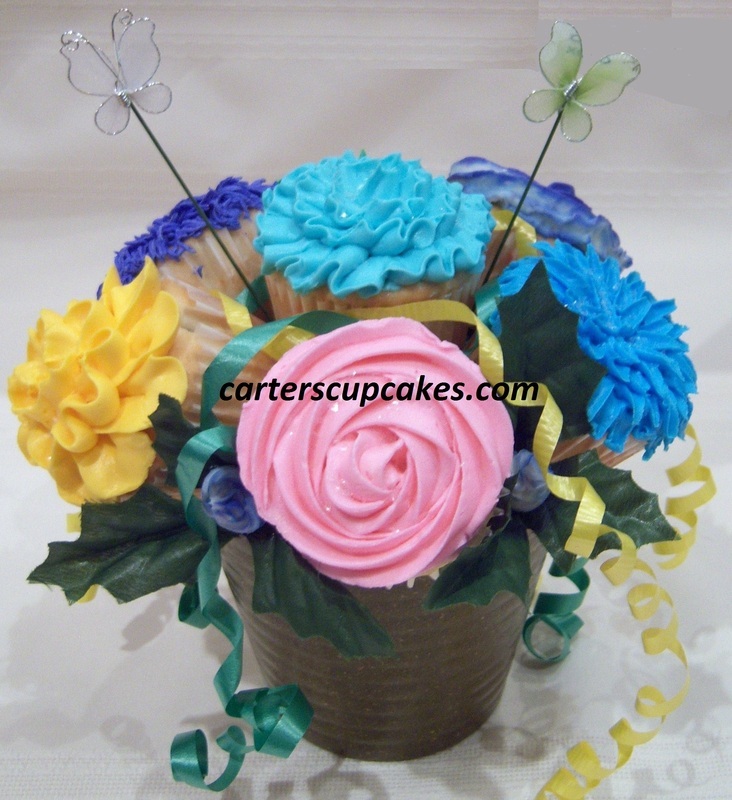 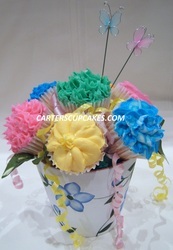 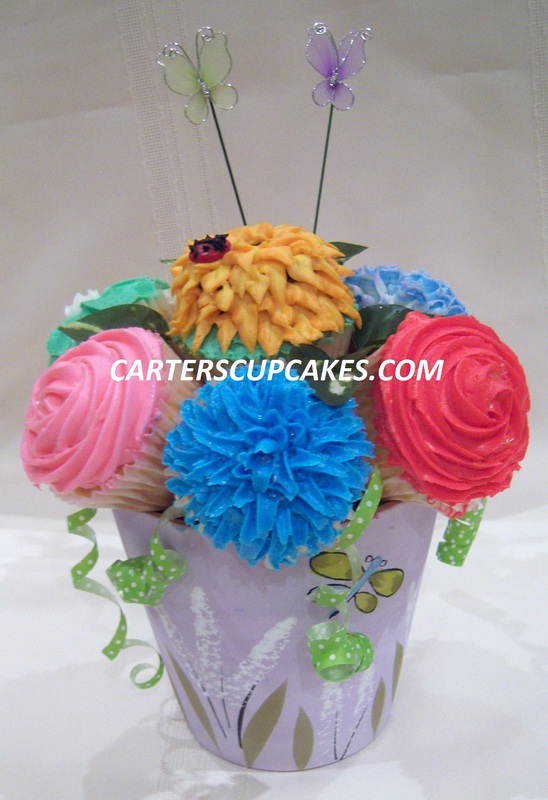 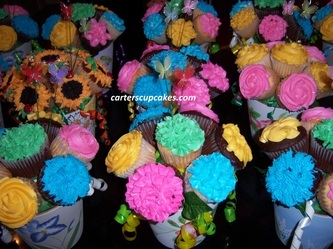 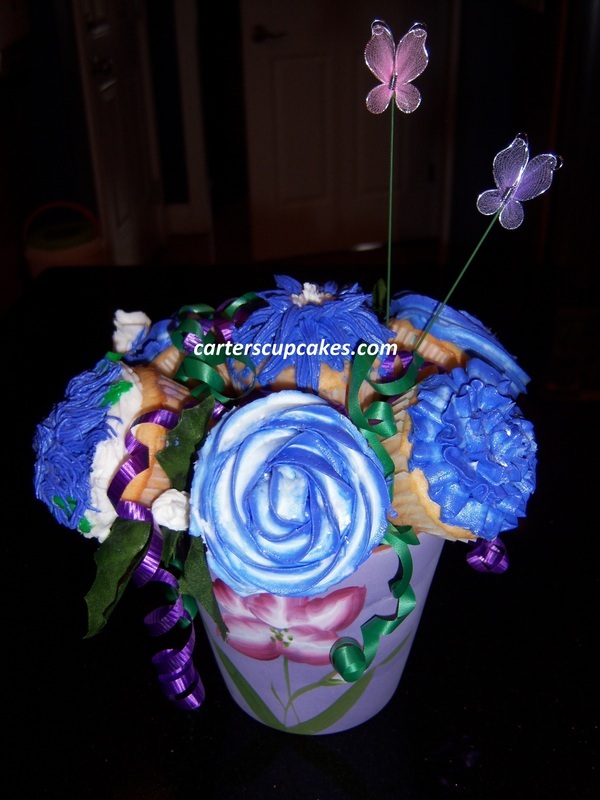 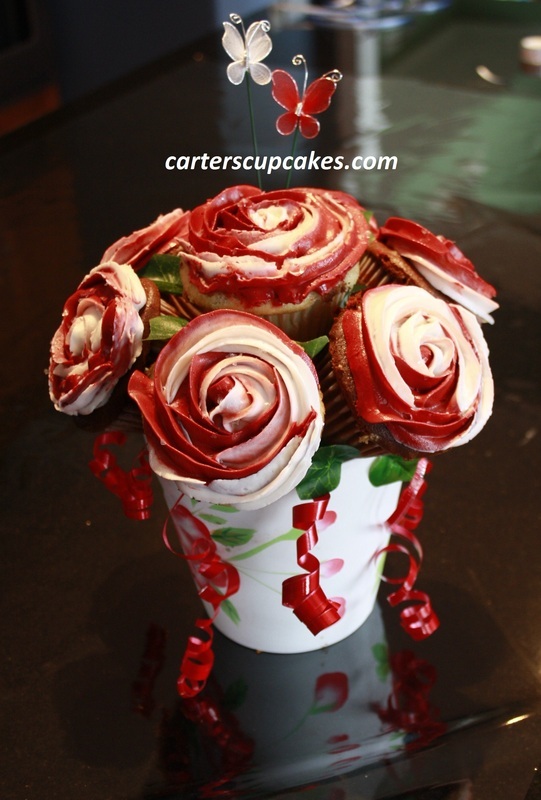 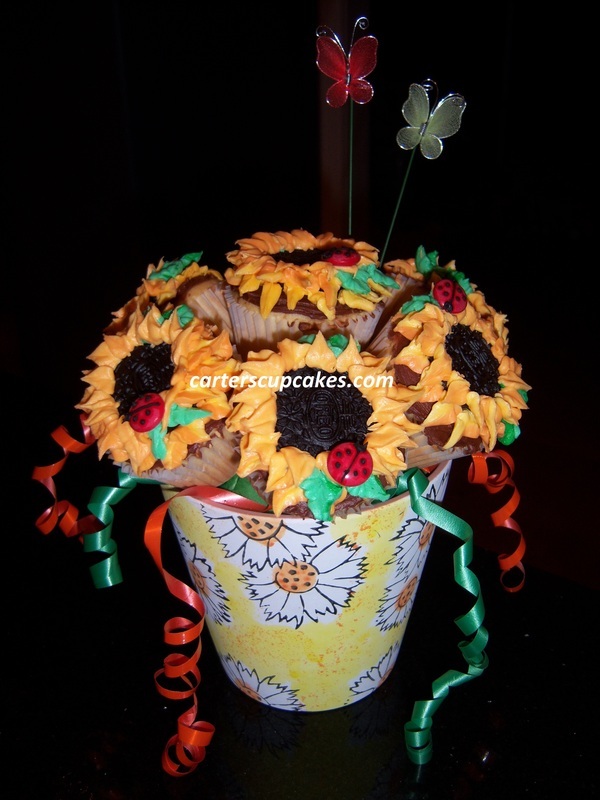 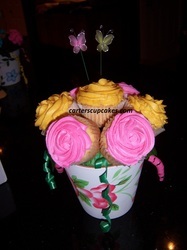 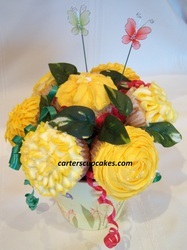 Cupcake Bouquets - 25% is DONATED to local children's charities! All photos on Carter's Cupcakes are property of Carter's Cupcakes and are not to be reproduced without written permission. To do so is in violation of copyright laws.